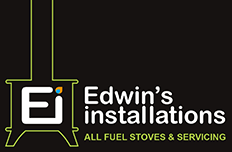 The TT20 Range, a newly developed range of stoves combining the best operational comfort, with high product quality and sleek Scandinavian design, available from Edwins Installations. 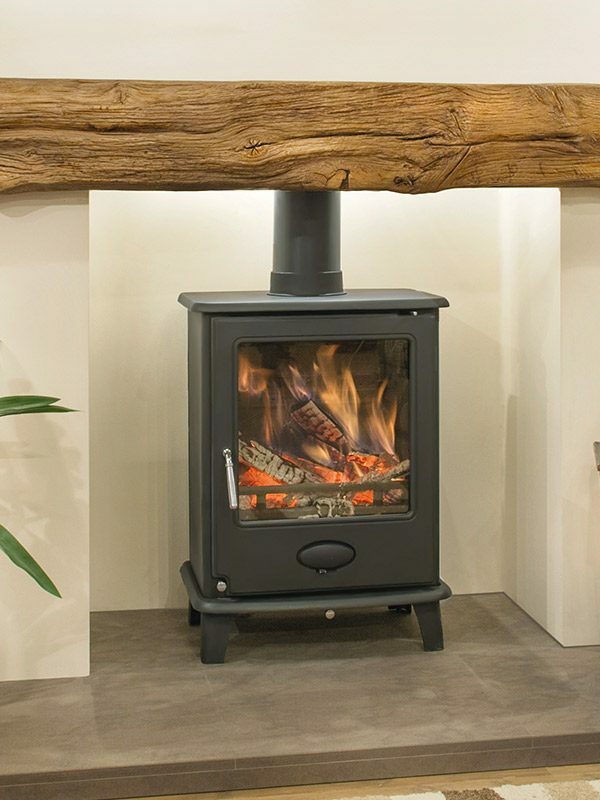 The TT20 range has been designed to be a real ‘people’s stove’, with its solid construction and well-engineered design; one of the best on the market when combining quality and price. 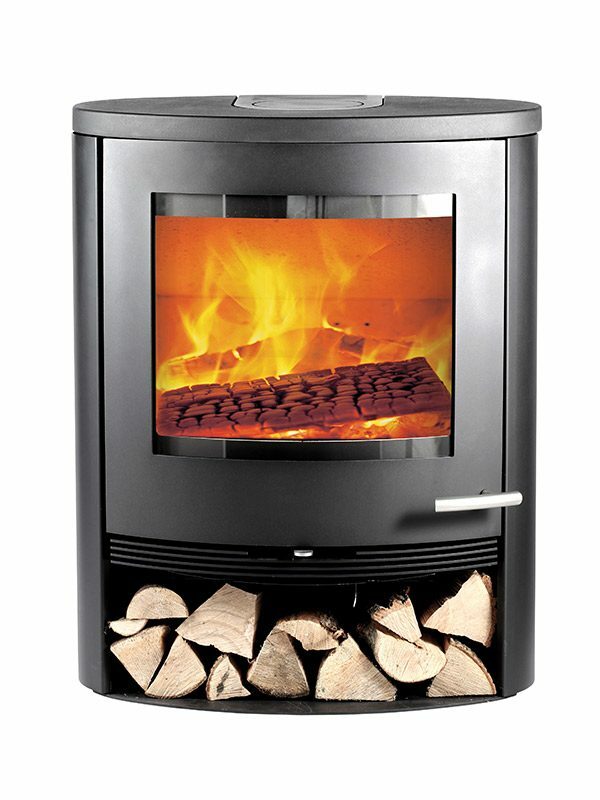 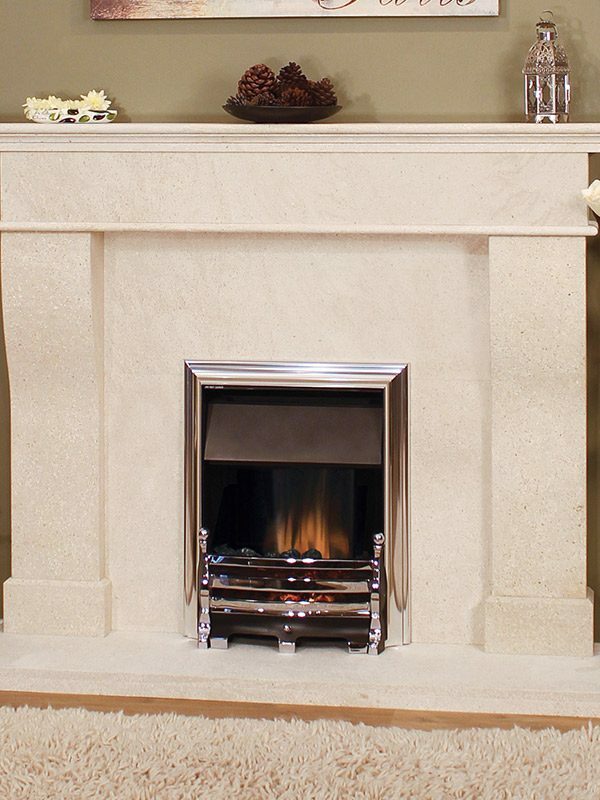 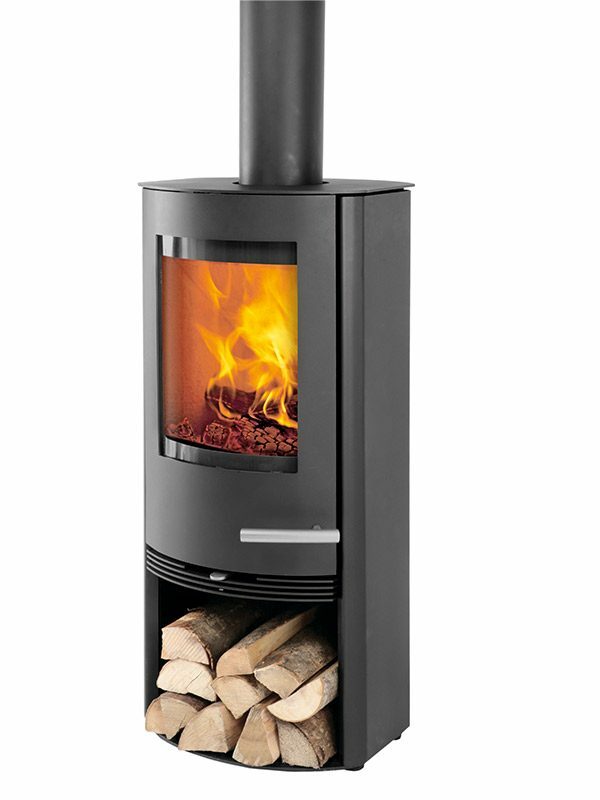 Timeless Danish design coupled with superior quality and environmentally friendly combustion, available from Edwins Installations. 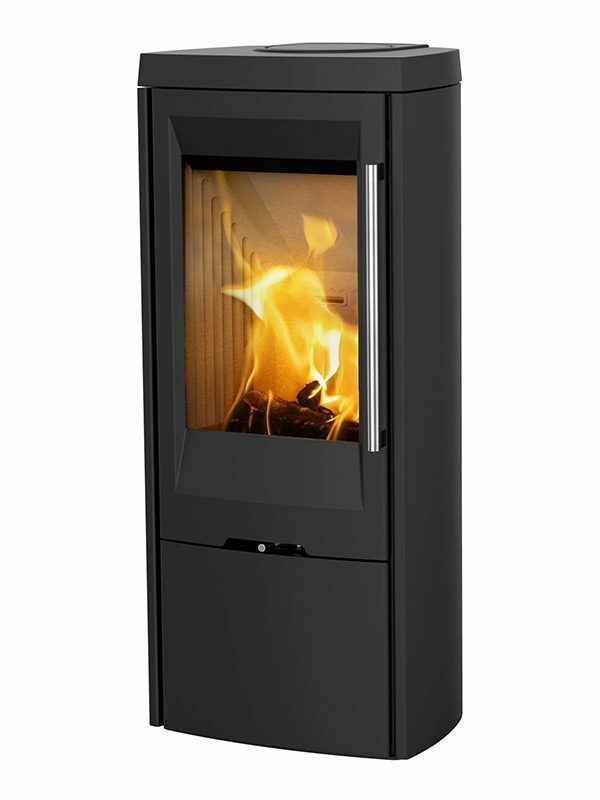 Single handle air control allows for simple management of the heat level and flame height. 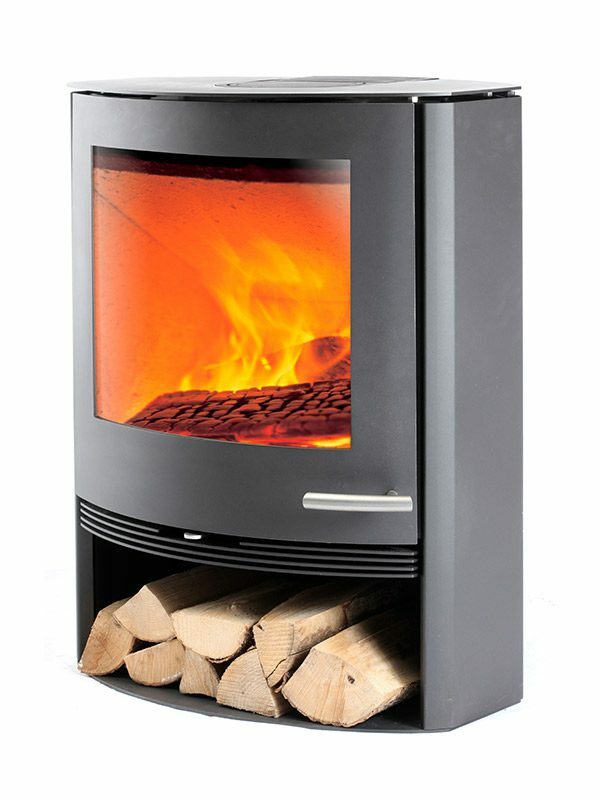 The stove can be burnt slowly with a 5kW heat output or worked harder with a 10kW output. 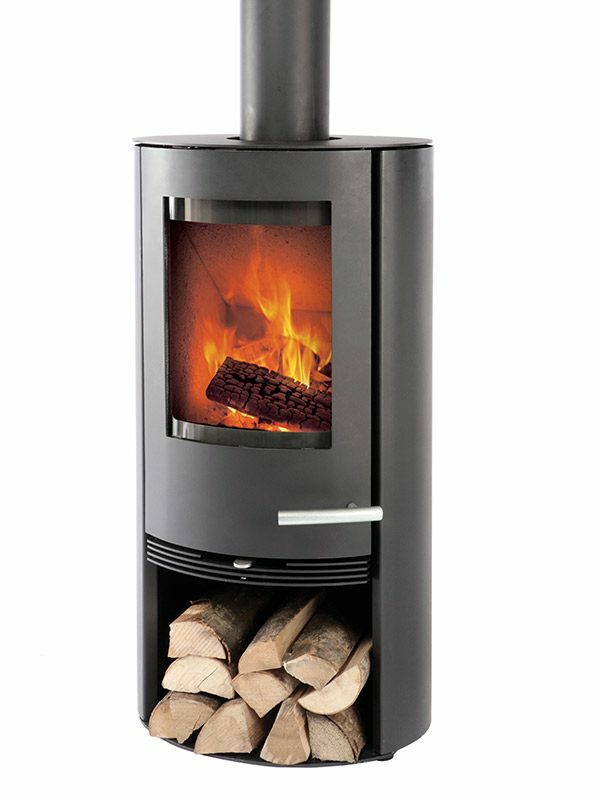 The TT22 Range is available in black or grey steel and soapstone. 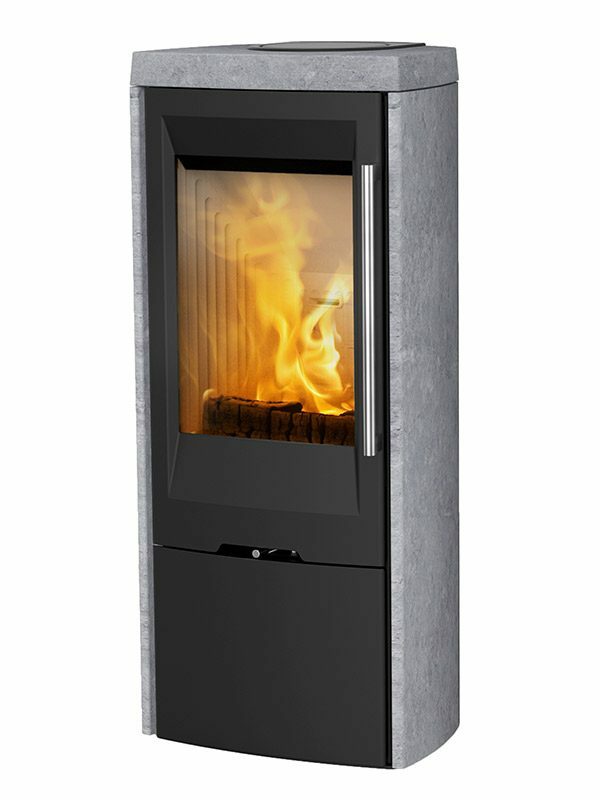 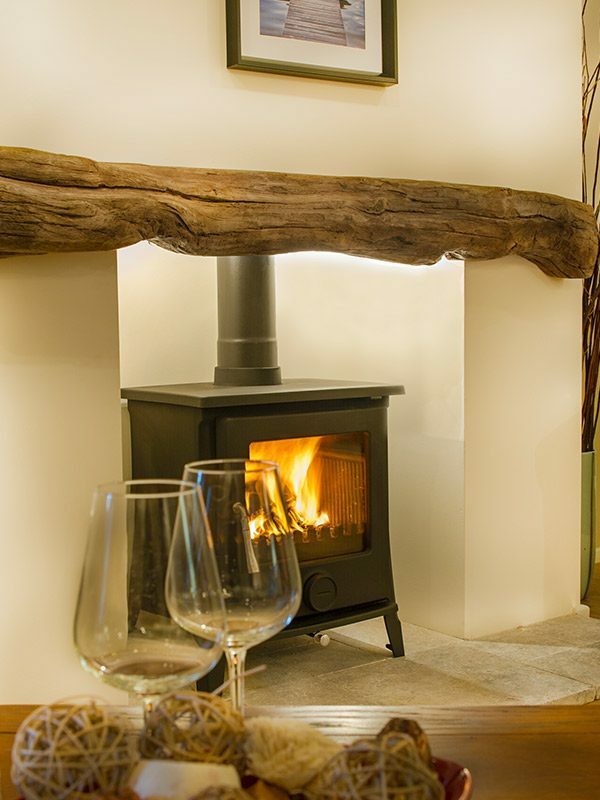 The TT30 Range with its elegant design, top quality and easy operation are the most important characteristics of TermaTech’s new wood-burning stove – the TT30, available from Edwins Installations.